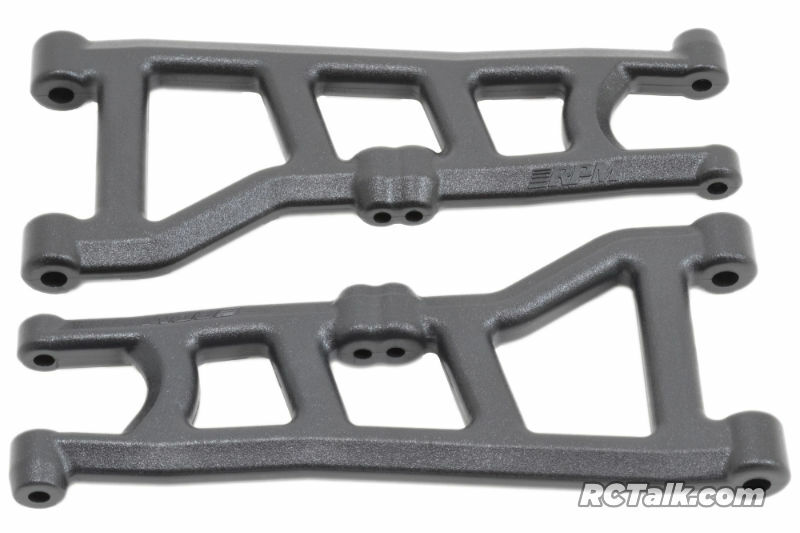 Good news coming from RPM RC Products for owners of the Arrma Typhon 3s BLX with the release of the new RPM front A-arms. The RPM Front A-arms are not only lighter than stock but are more durable and offers more adjustability with the added second shock mount location. 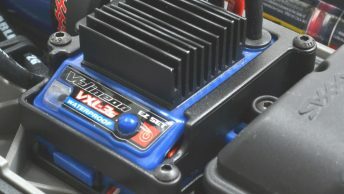 Tech Notes: RPM A-arms fit the ARRMA Typhon 4×4 3S BLX exclusively (#AR102696). 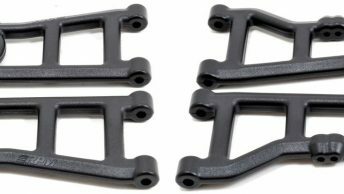 RPM Front A-arms replace ARRMA #AR330543. 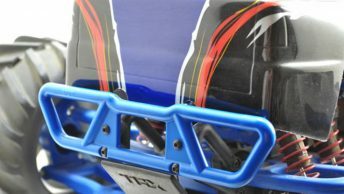 More good news, RPM says rear A-Arms are on the way and coming soon! Get more RPM news here. Will you be upgrading your Arrma with the new RPM A-Arms? If so let us know below.